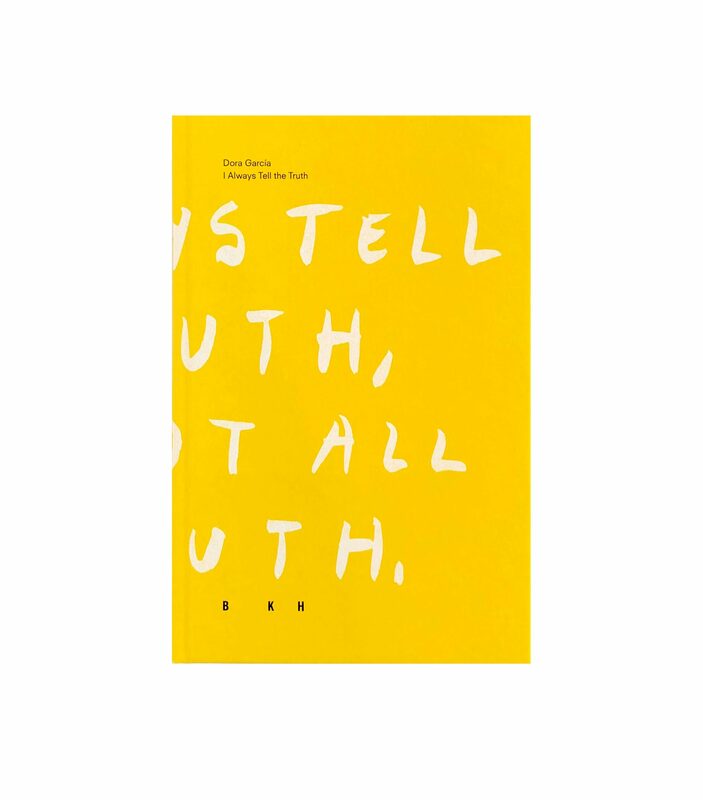 Presented by Bonniers Konsthall and Art & Theory the book I Always Tell the Truth is a result of Dora Garcías exhibition. 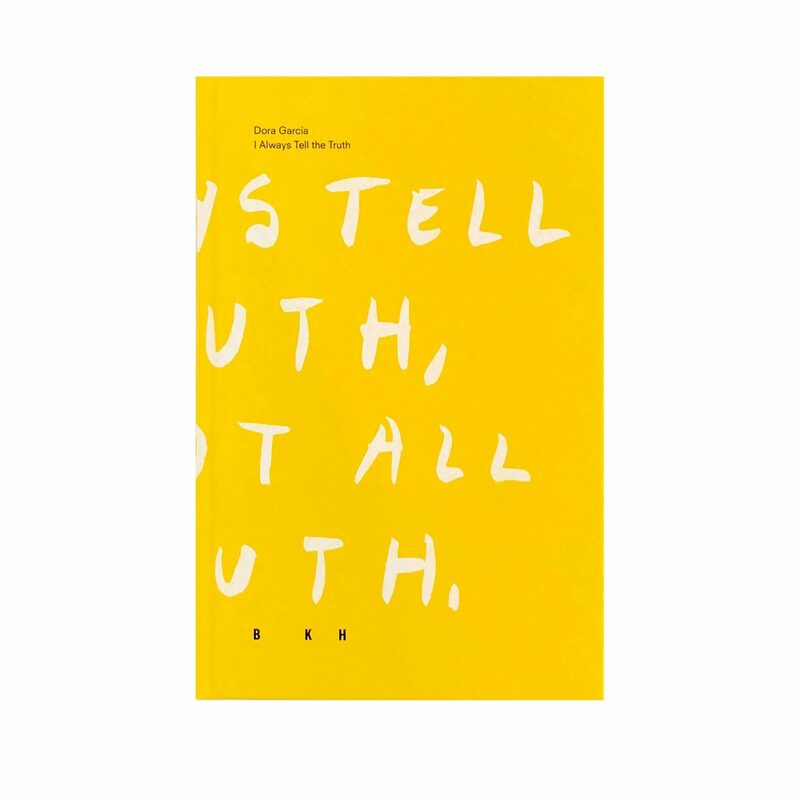 The book contains a longer interview with artist Dora García and essays by Chantal Pontbriand, international curator and art critic, and Cecilia Sjöholm, adjunct in estetics at Södertorn University. The book also contains installation pictures from the exhibition.